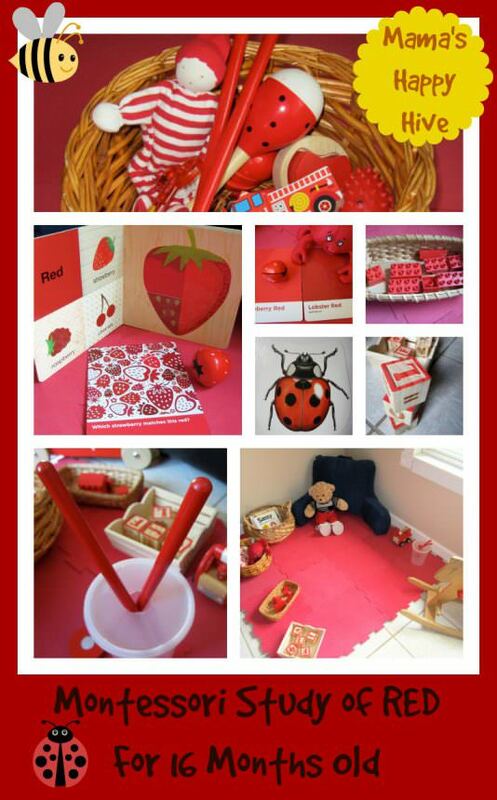 This is Montessori Study of Red. At Home activity, Less than 5 minutes. Suitable from 18 months to two years old. Best with just a single child, Parent participation not necesary. 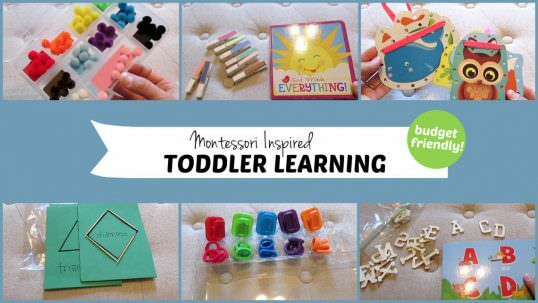 This activity was created by Mamas Happy Hive. 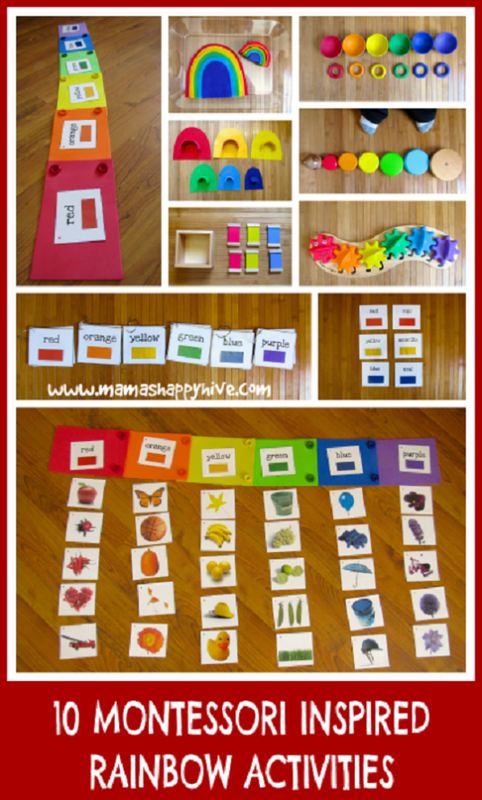 Rainbow activities for kids to be more familiar with color recognition, sorting, matching and more! At Home activity, Less than 5 minutes. Suitable from two years to six years old. Best with just a single child, Parent participation not necesary. Just give the kids a colander and some pipe cleaners. They will be entertained. At Home activity, 5 to 15 minutes. Suitable from 8 months to three years old. Best with just a single child, Parent participation not necesary. This activity was created by Mama OT who is a Pediatric Occupational Therapist. 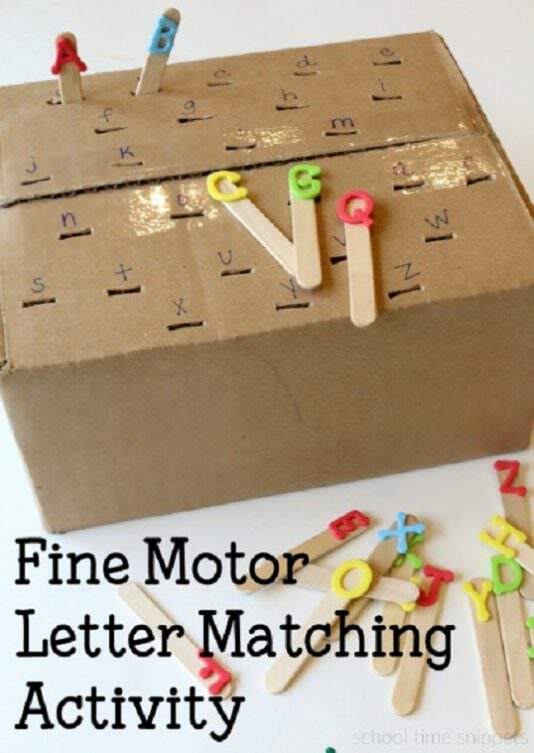 A good idea to work on letter recognition with your kids. At Home activity, 15 to 30 minutes. Suitable from two years to six years old. Best with just a single child, Parent participation not necesary. This activity was created by School Time Snippets. 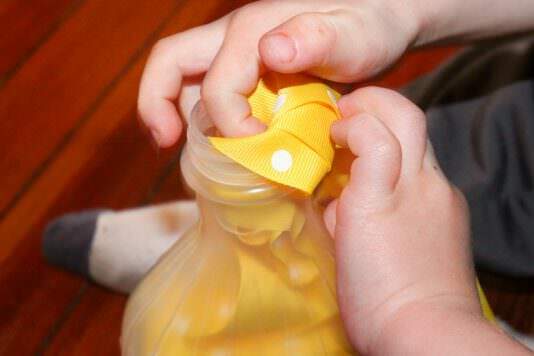 This is a super simple activity that can help develop kids fine motor skills. At Home activity, 5 to 15 minutes. Suitable from 8 months to three years old. Good with either one or two kids, Parent participation not necesary. 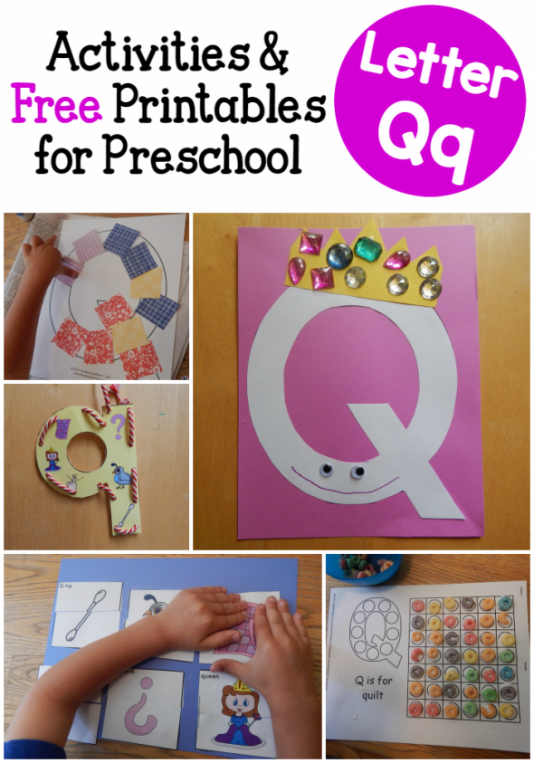 This is a great preschool craft that can really help develop small motor skills. At Home activity, 5 to 15 minutes. Suitable from one year to six years old. Best with just a single child, Parent participation not necesary. This activity was created by Domestic Mommyhood. 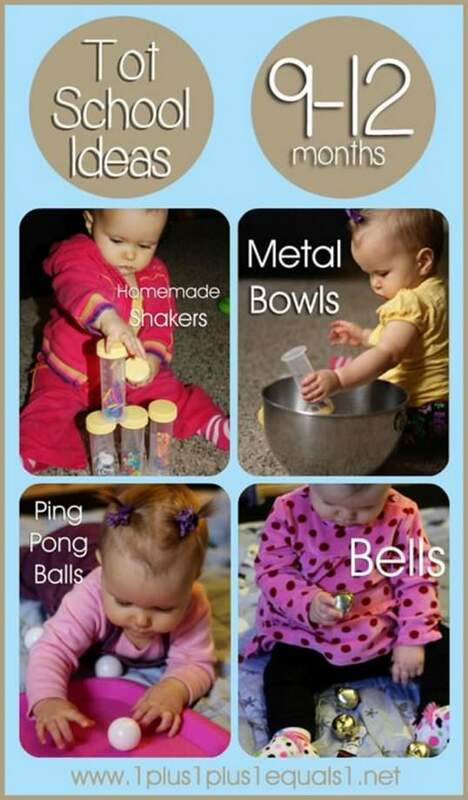 Here is a list of tried and true activities that are great for babies in the 9-12 month range. At Home activity, Less than 5 minutes. Suitable from 9 months to one year old. Best with just a single child, Parent participation required. This activity was created by Eat Sleep and Play. 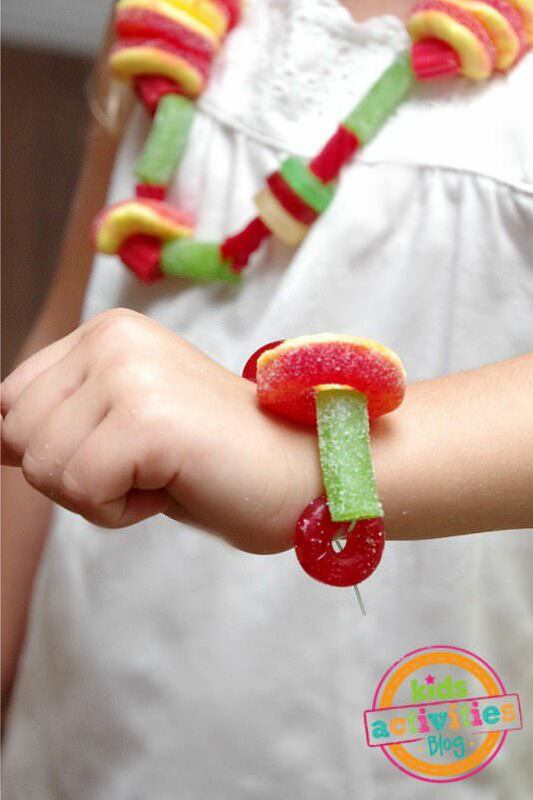 If you are looking to do something creative with the treats your kids have collected, these DIY Candy Necklaces are a lot of fun. At Home activity, 5 to 15 minutes. Suitable from one year to six years old. Good with either one or two kids, Parent participation required. This activity was created by Kids Activities Blog. 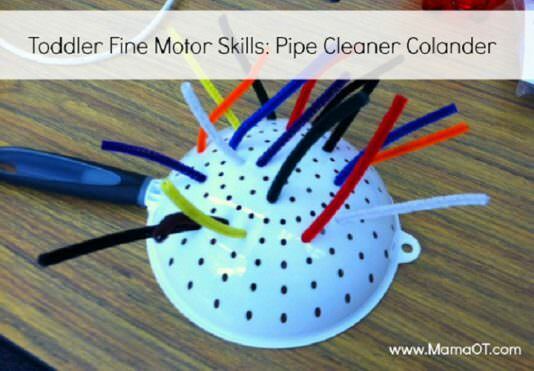 These activities will help your child develop fine motor and gross motor skills. At Home or In the Garden activity, 5 to 15 minutes. Suitable from 9 months to 18 months old. Best with just a single child, Parent participation not necesary. 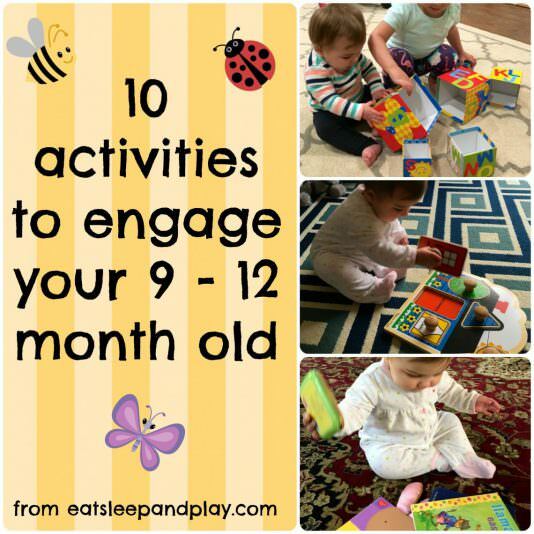 Ten easy to do activities exposing early learning skills through focused play with your tot. At Home activity, 15 to 30 minutes. Suitable from 9 months to one year old. Best with just a single child, Parent participation required. This activity was created by 1+1+1=1. 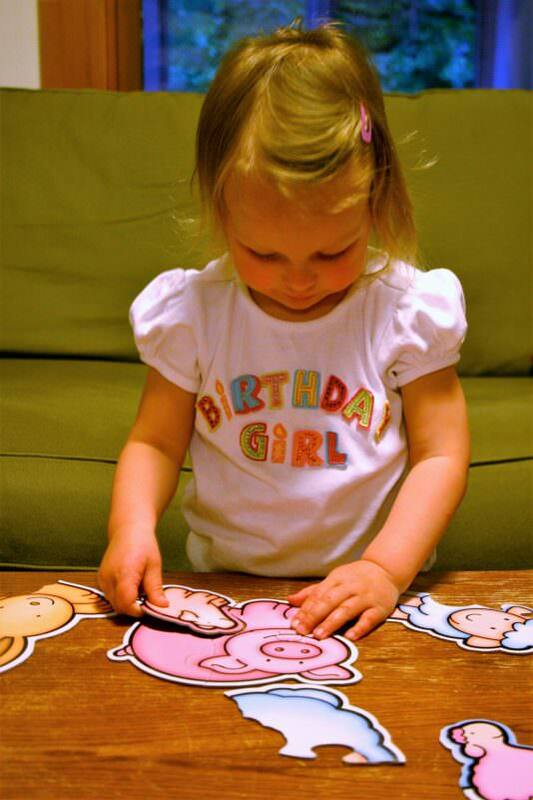 Puzzles are a great way for your child to learn and play! Here, we’ll talk about how they benefit your child and how to choose the right ones.